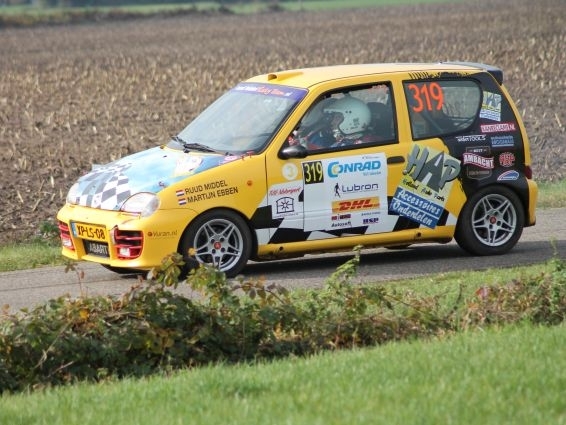 Ruud Middel Rally Team » Blog Archive » Sterk optreden wordt ditmaal niet beloond. This entry was posted on Monday, October 31st, 2016 at 9:30 pm	and is filed under 2016-10-30 Twente Short Rally. You can follow any responses to this entry through the RSS 2.0 feed. Responses are currently closed, but you can trackback from your own site.